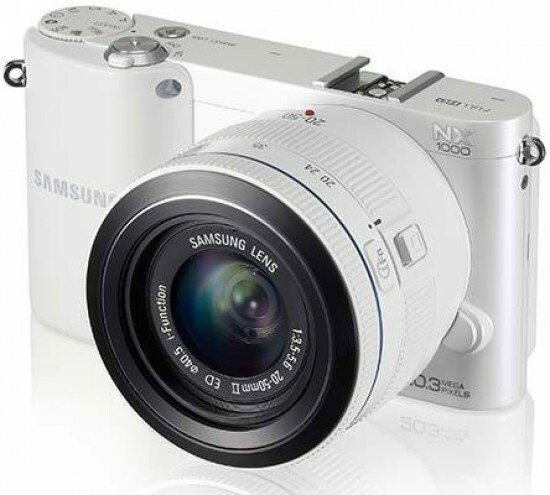 Reviews of the Samsung NX1000 from around the web. So its pictures are large, but also full of quality. Since the NX200 was launched in 2011, Samsung has seen the potential of this sensor, which is now standard across the NX range. The Samsung NX1000 is the latest compact mirrorless camera from Samsung and is a new entry level 20.3 megapixel compact system camera with Wi-Fi - it also features 8fps continuous shooting, a plastic body, and sits below the NX210 with metal body, and finally with the NX20 at the premium end with EVF.